As surprising as it may seem, winter is just around the corner. The leaves are already falling in droves off of the trees, and the weather is certainly getting colder. Soon enough, the northeast U.S. will be experiencing snowfalls and other inclement weather. This season is welcomed by some, while it is shunned by many others. One thing is certain; energy costs go up significantly during the winter. Is there any way to combat the climbing energy prices this season? The cost can be quite burdensome, and it only gets worse the colder it gets. To answer the question, yes, there are several steps you can take to cut down your energy bill this winter. These steps wont completely eradicate the bill, but it may make it more on par with what you were experiencing during the warmer months. This step is the easiest to complete on the list, as is oftentimes overlooked. Though the days are shorter during the winter, you often have access to some very bright sunlight during the day. Allowing the sun’s rays into your home works as a natural heater. Sitting in the sunlight can warm you up much quicker than you might imagine. The integrity of your home is very important. Ensuring that the integrity of your home is sound will help to decrease the amount of cold air seeping into your home. Taking this step will help you keep your energy bill from getting too large. The best way to do this is to examine the exterior of your home and look for cracks or loose sealant. Seal anything that needs it, and you should have successfully helped decrease your energy costs. This is the most common fix for saving energy during the winter, but it bears repeating. Lower the temperature in your home to be as cool as you can comfortably stand it. When you sleep, and when you leave the house, lower the temperature even further. It doesn’t need to be warm during these hours, and cutting the energy costs here is fairly easy. 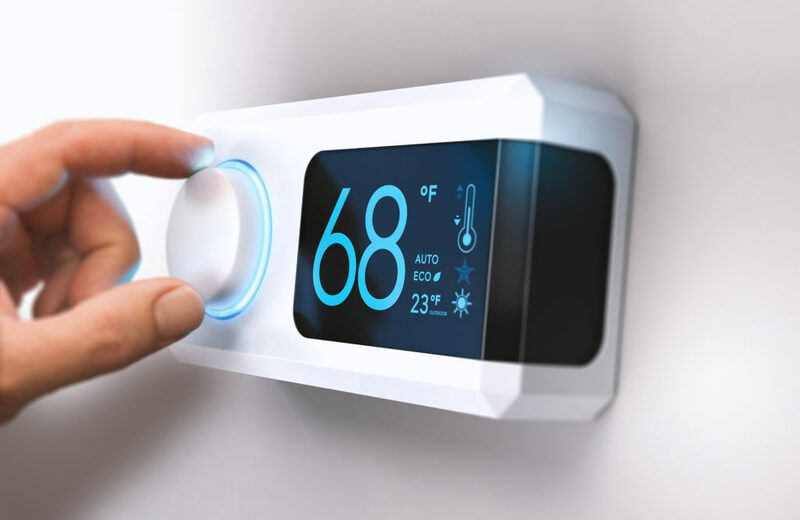 Electric and gas are the most popular ways of heating your home. If you have a wood stove, burning wood could heat your entire home. Wood isn’t always cheap, but using a combination of burning heat and electric, you could cut down your energy costs. Heating your home this winter doesn’t have to be stressful, so don’t worry about energy costs. With these tips, you should be able to cut down on the cost of energy. Why is Paint so Important in Your Home? All Rights Reserved. Copyright © 2019 Losch Services, LLC.